Reason #8 to be in Thailand in 2012: Kirimaya. – architectkidd co. ltd.
Reason #8 to be in Thailand in 2012: Kirimaya. January 1, 2012: To mark the beginning of the new year, Wallpaper Thailand came up with their “Top 20” list for 2012. The list aims to showcase some of the latest design and fashion events and projects coming up in the year. Architectkidd’s design for Kirimaya Residence K01 has been selected as one of the featured projects to look out for in 2012. The house is currently under construction and is scheduled to be complete in the middle of the year. 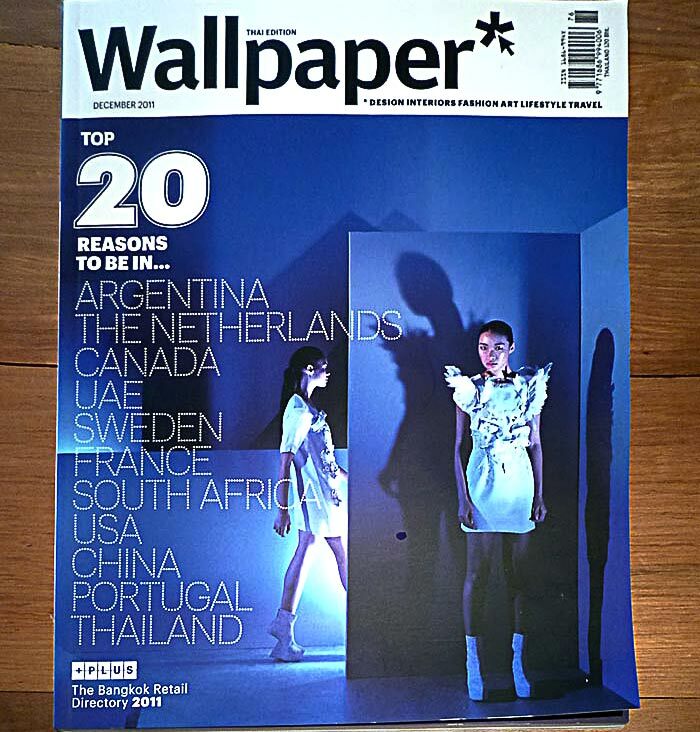 The December 2011 issue of Wallpaper is now available in new stands in Bangkok. 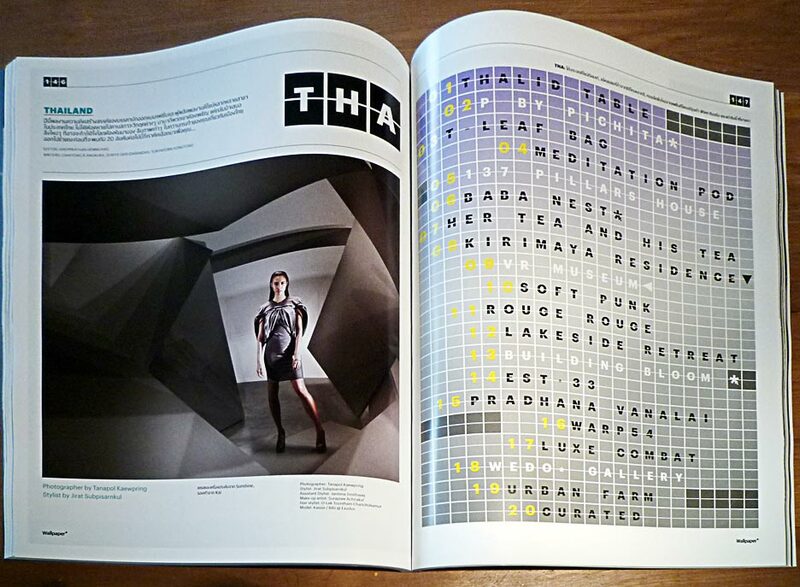 Have a look at other projects in the Wallpaper Thailand list, including our friends Anon Pairot Studio and Idin Architects (Fellow ASA Young Generation Architects 2011), as well as some of the most anticipated design and fashion projects from Canada, USA, Sweden, Argentina, Netherlands and other countries around the world.